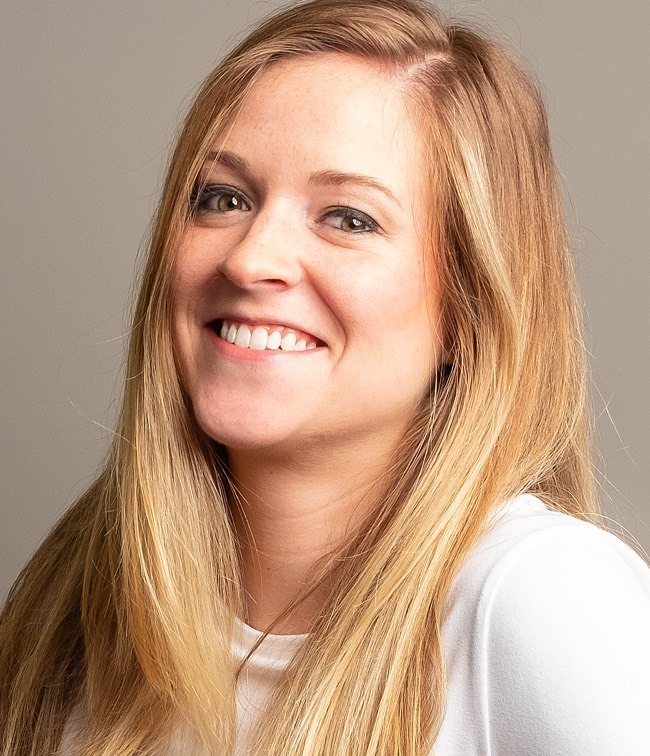 Emily Dennin has joined Media Logic as a social content manager. In this role, Emily will execute content marketing strategies for Media Logic’s clients, as well as develop content for Media Logic’s own blogs and social streams. Prior to joining Media Logic, Emily worked as a communications specialist for AngioDynamics. She has experience in medical technology, healthcare and tourism marketing. Emily is a Hamilton College alumna and moved to the Albany area from her hometown, Lake Placid, NY.